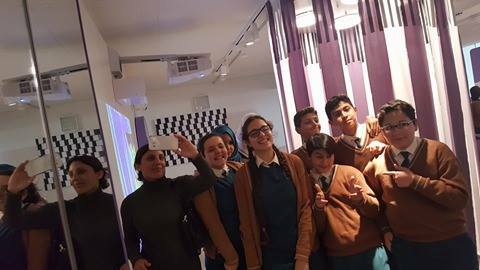 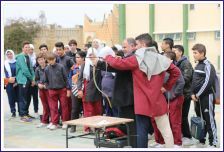 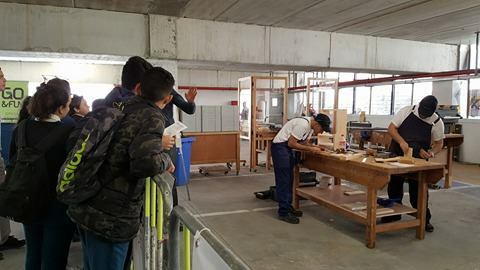 On Tuesday 12th April 2017 a large group of students from Mariam Albatool School visited MCAST for the first MCAST SKILLS CHALLENGE. 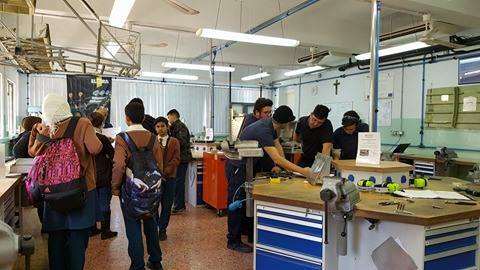 They visited the electrical and mechanical engineering sections, the aereonautic and welding sections and others. 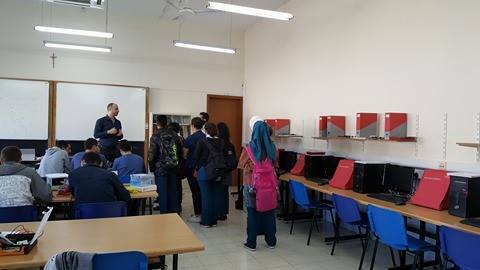 Particular interest was registered in the sports, business and banking sectors with students asking numerous questions about current and future courses. 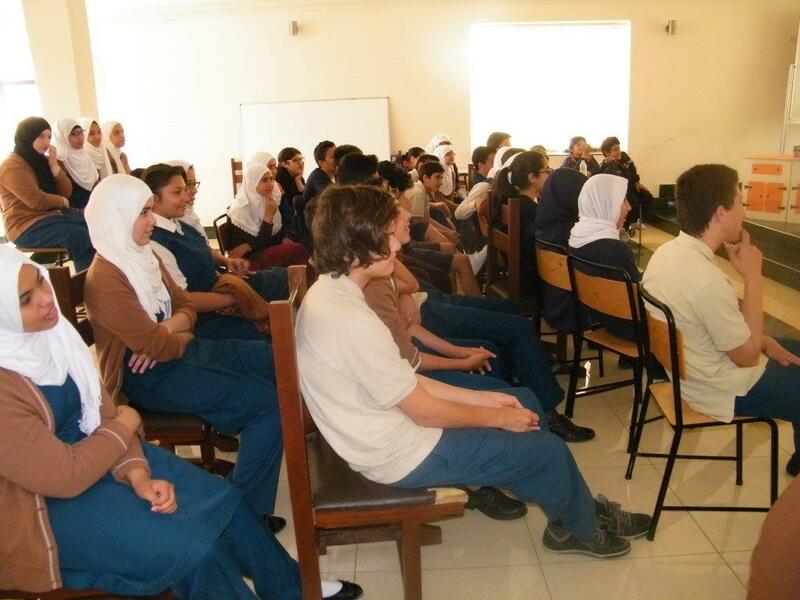 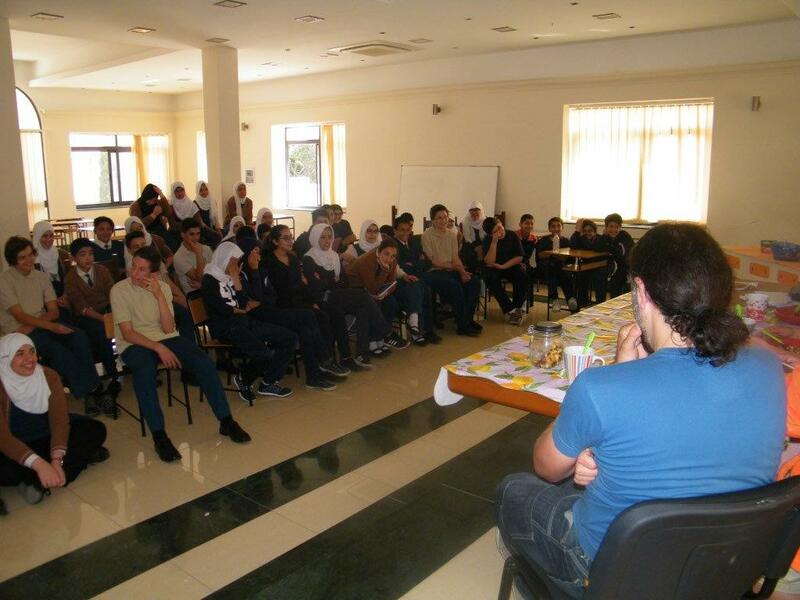 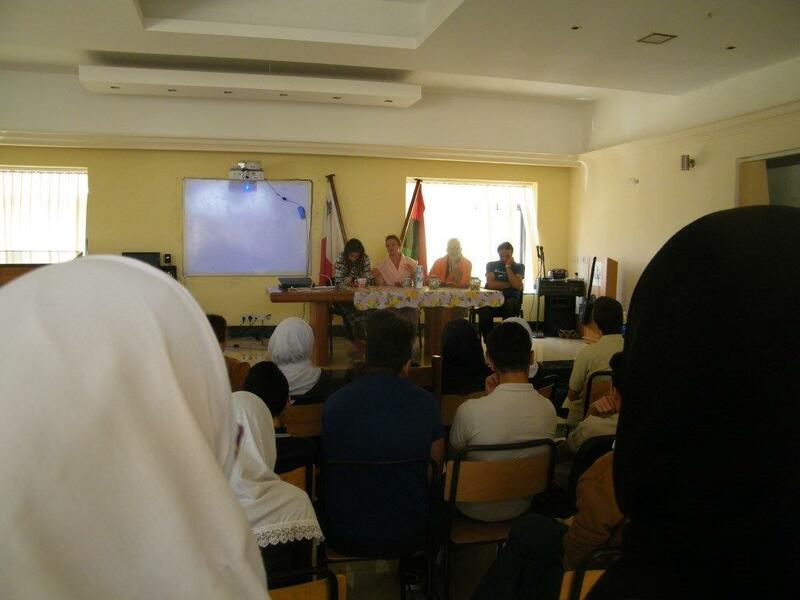 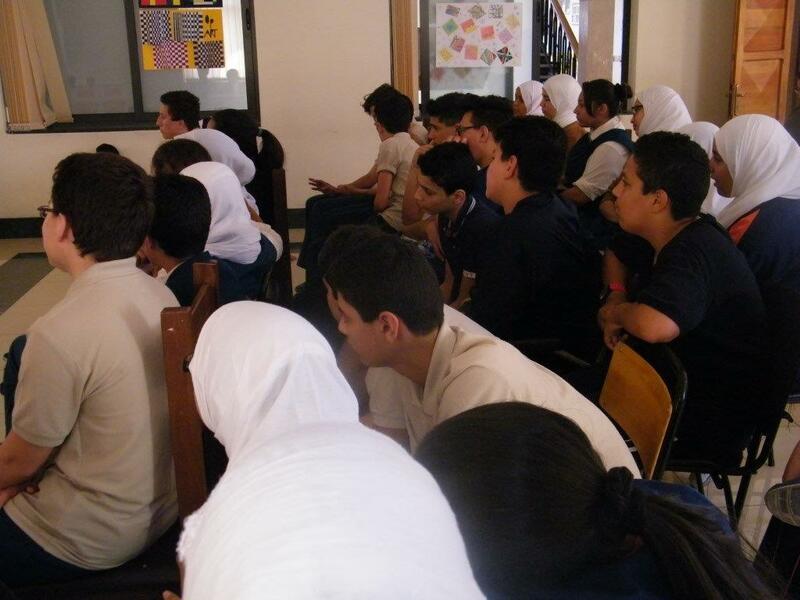 During the visit our students had the opportunity to interact with the MCAST students and lecturers. 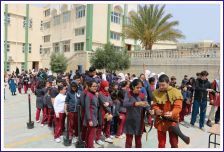 All our students commented very positively about the activity an expressed their wish to participate in such activities in future. 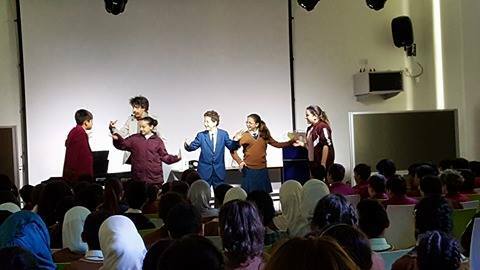 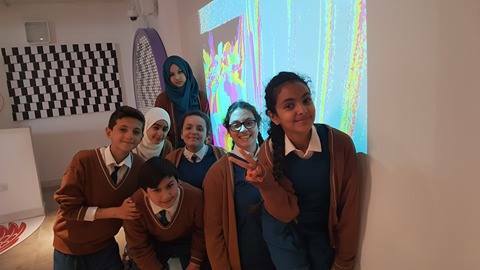 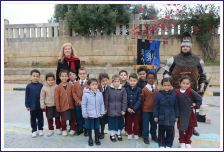 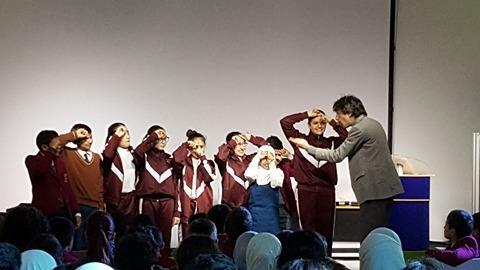 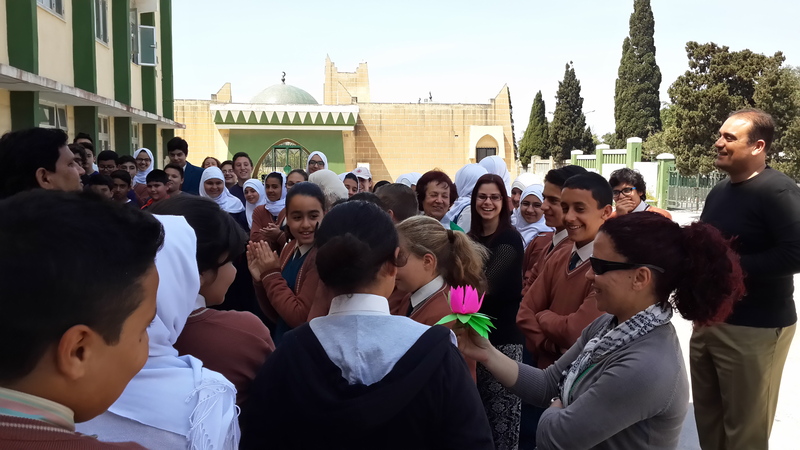 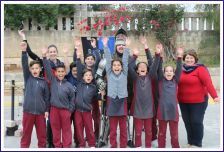 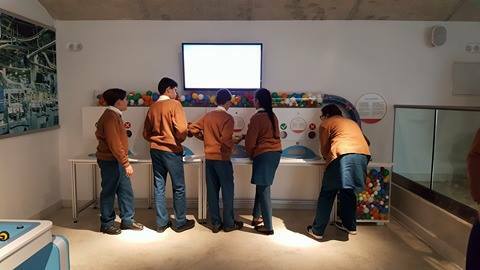 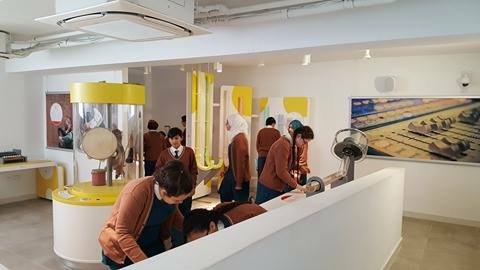 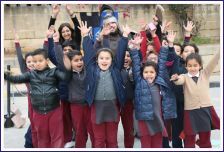 On Wednesday 22nd March 2017 students from years 3, 4, 7 and 8 visited ESPLORA, accompanied by the their teachers. 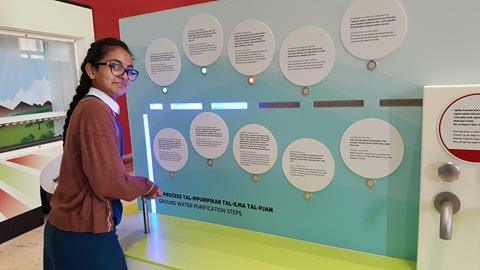 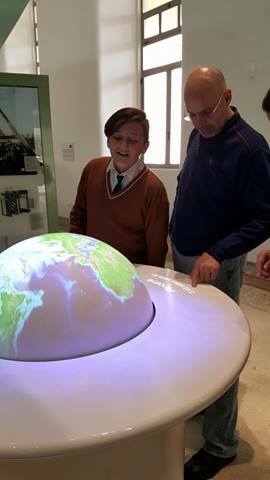 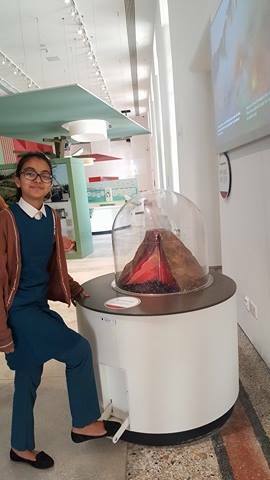 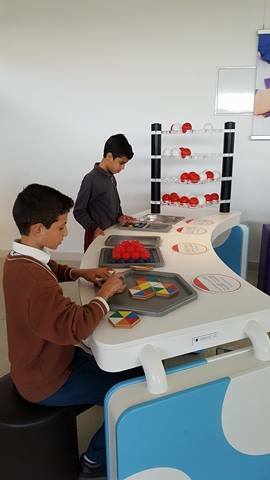 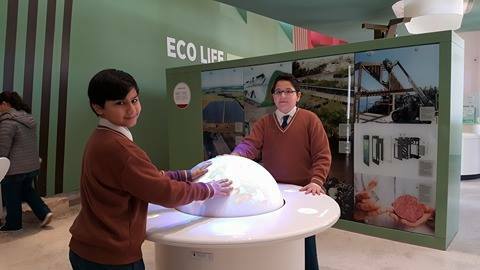 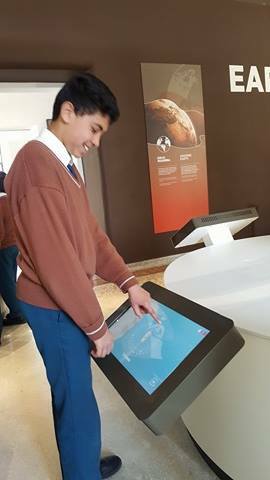 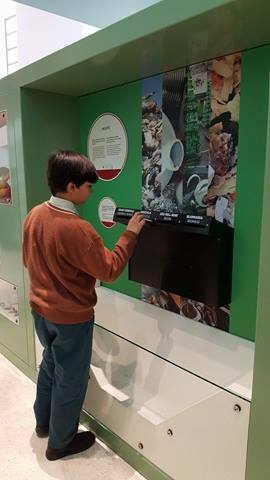 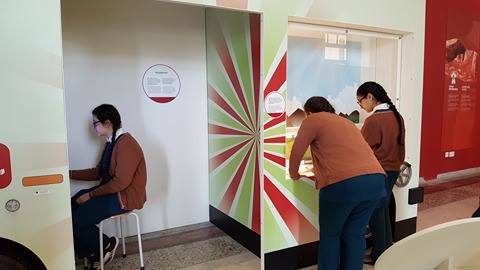 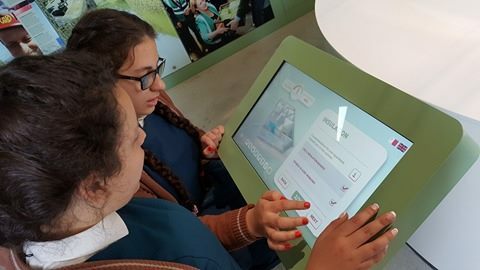 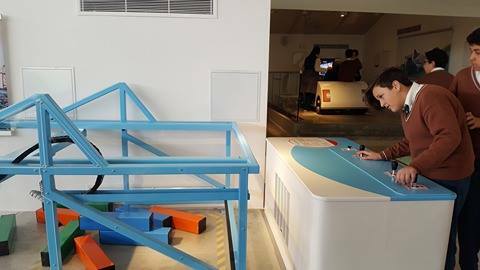 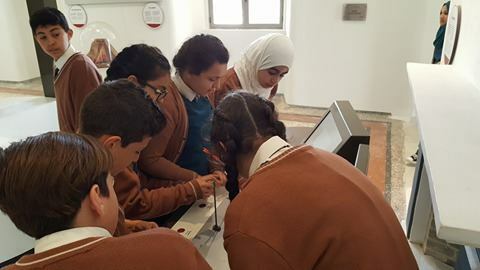 Esplora Interactive Science Centre at Bighi is Malta’s latest visitor attraction which was officially opened on 26th October 2016. 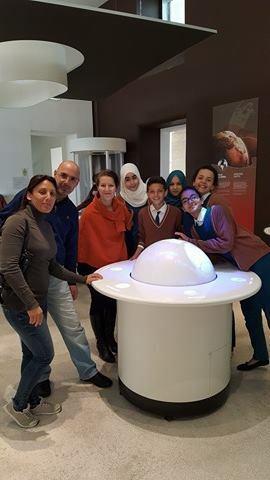 This project is a first of its kind in Malta has been led by The Malta Council for Science and Technology under the chairmanship of Dr. Jeffrey Pullicino Orlando. 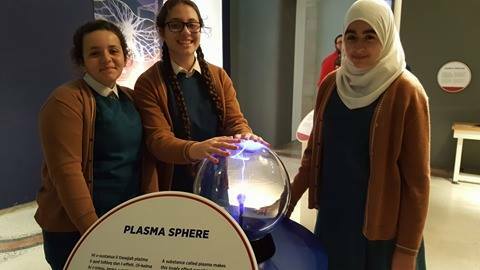 Esplora has been partly funded by EU funds, seeking to cultivate a culture of scientific curiosity and imagination by igniting a passion for questioning, investigation where visitors at Esplora are encouraged to explore, think and imagine. 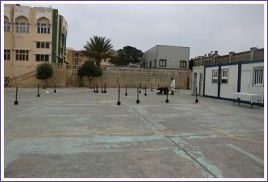 The renovated building now consists of several buildings and outdoor spaces, all interconnected following an extensive restoration and development process. 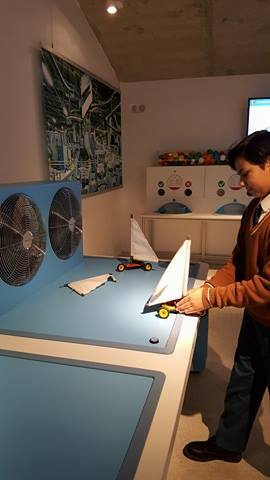 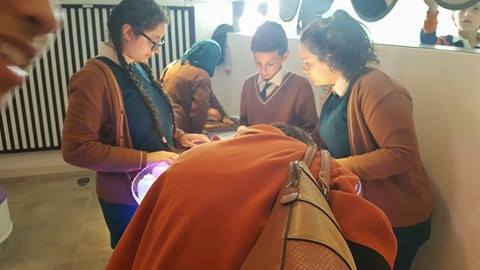 The main exhibitions halls and the landscaped gardens consists of over 200 exhibits making this science centre fun. 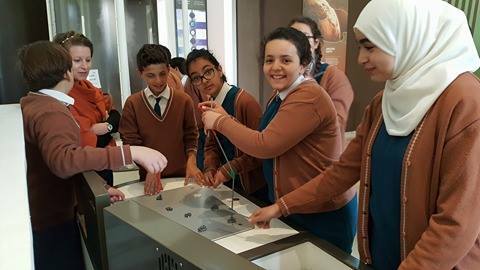 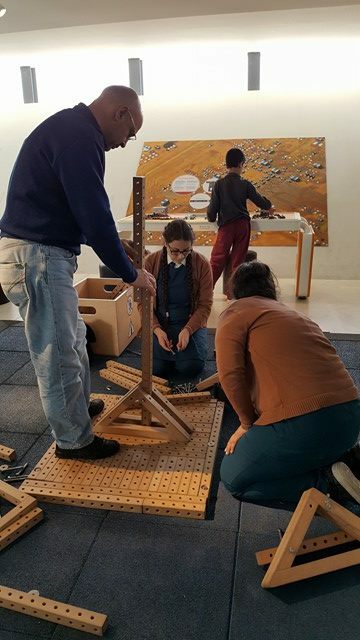 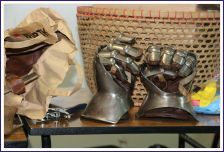 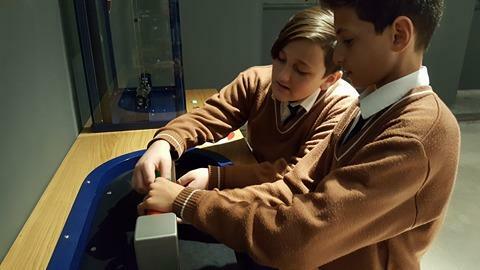 Moreover, there is an exciting Activity Centre for visitors to experience hands-on workshops and entertaining science shows, making science relevant to our everyday lives. 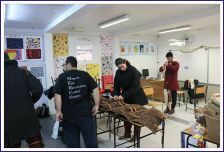 The School administration would like to thank Ms Debbie Atanasio (SMT) for coordinating the activity. 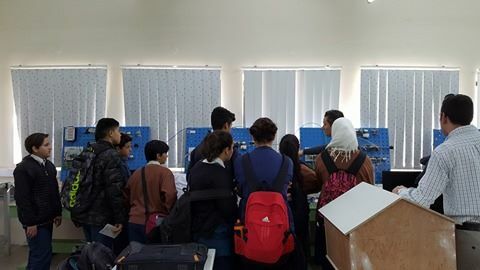 On Wednesday 15 and Thursday 16th March 2017, a number of teachers from Mariam Albatool visited the blood donation unit at the Blood Transfusion Unit, Gwardamangia Hill, Gwardamangia. 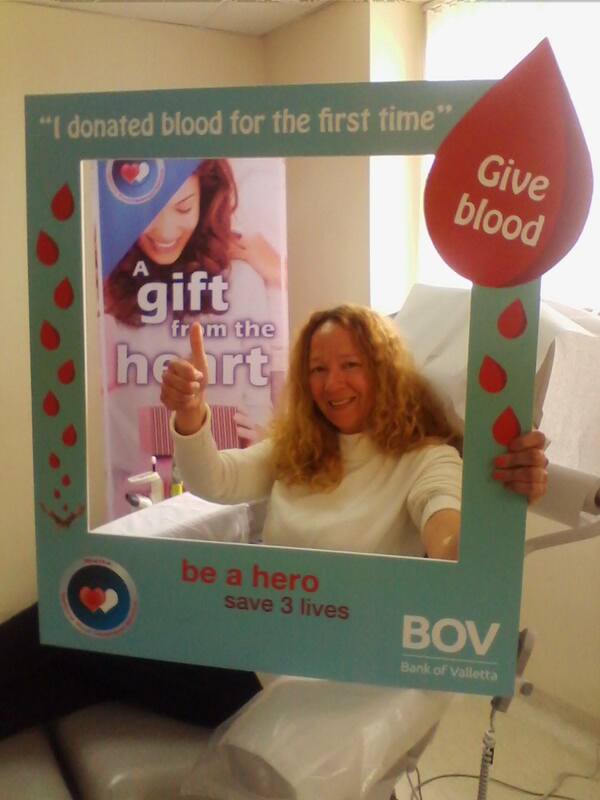 The gift of blood is the noblest and the most precious of all gifts. 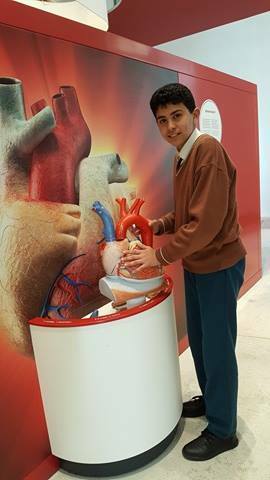 Blood is a precious gift that saves human lives and blood donation is a most remarkable noble act of service to humanity. 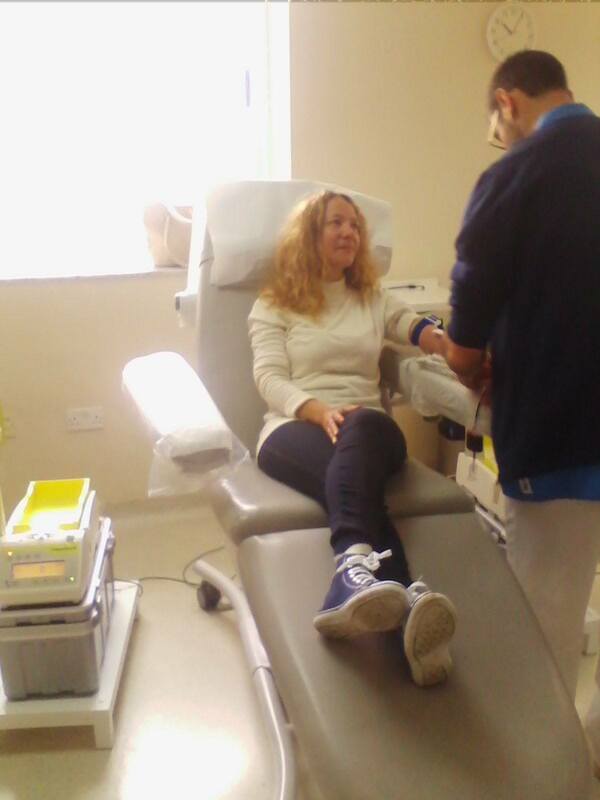 All healthy persons have a duty to ensure that safe blood is available in adequate measures in our hospitals in Malta and Gozo. 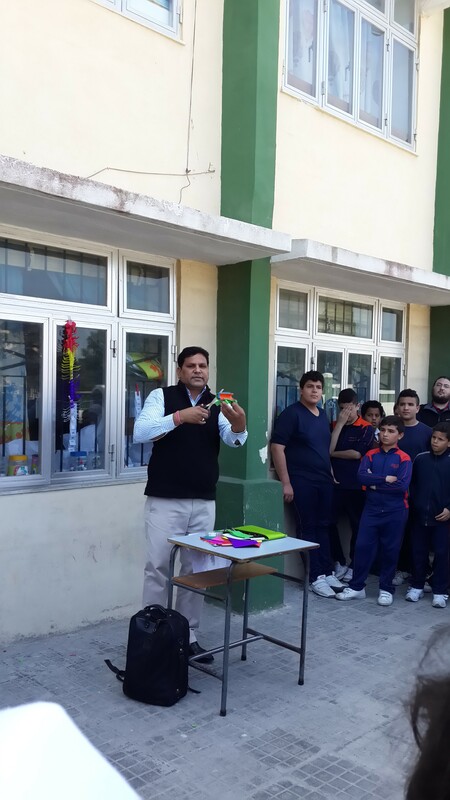 We all need to raise awareness amongst the population in favour of donating blood by motivating every healthy person to come forward and give blood voluntarily and regularly. 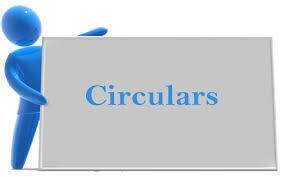 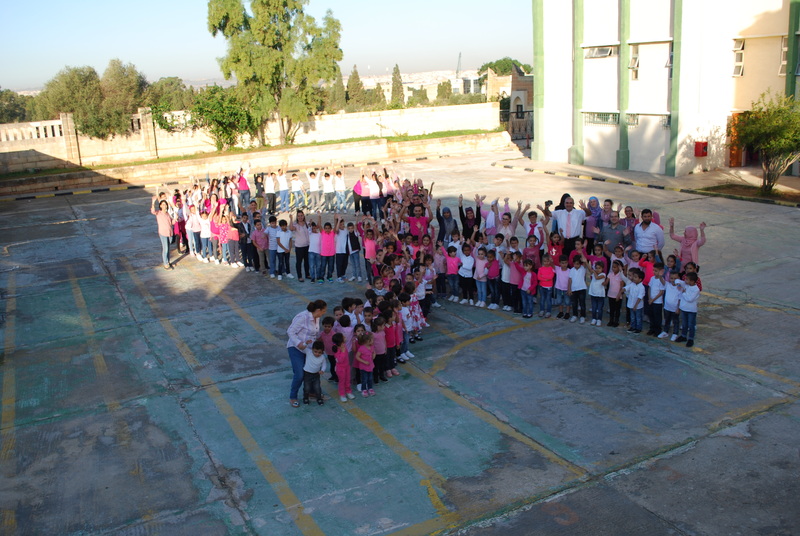 As a school, we extend our best wishes to all those engaged in promoting this noble cause. 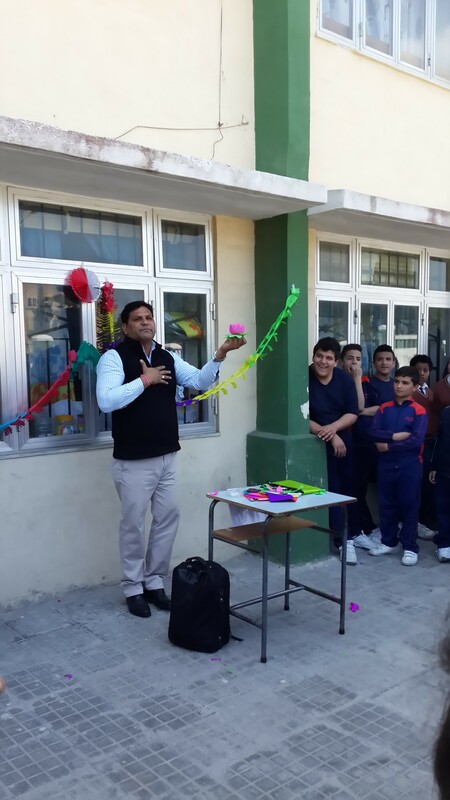 As medical science is advancing at a terrific speed, the need for blood is equally in very great demand in our country as there are many fatal accidents and complicated surgeries going on to save human lives. 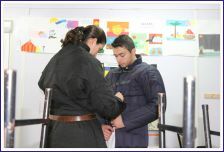 The timely availability of safe blood can save a life in distress. 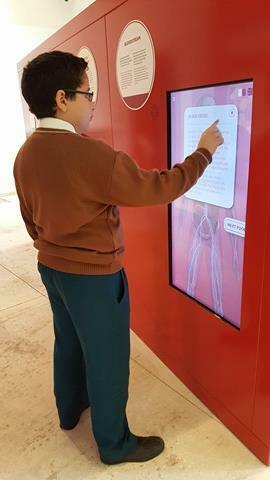 Blood donation is entirely a safe procedure and builds an immediate and immeasurable relationship between the donor and often an unidentified recipient. 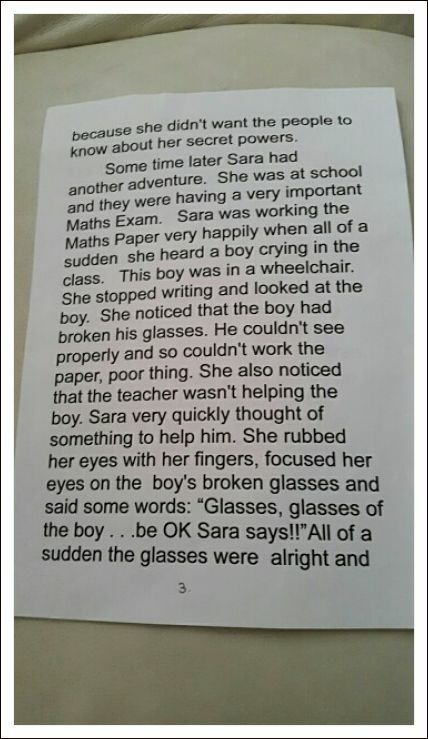 This gesture is within the reach of almost all of us. 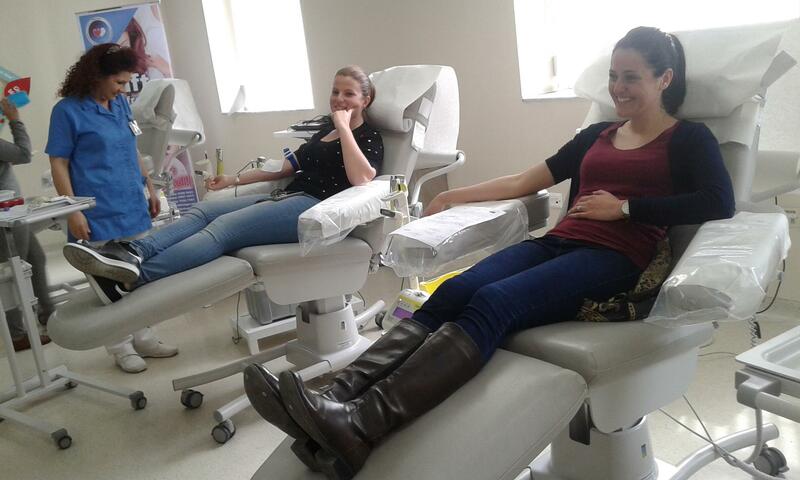 You don’t need a special reason to give blood. 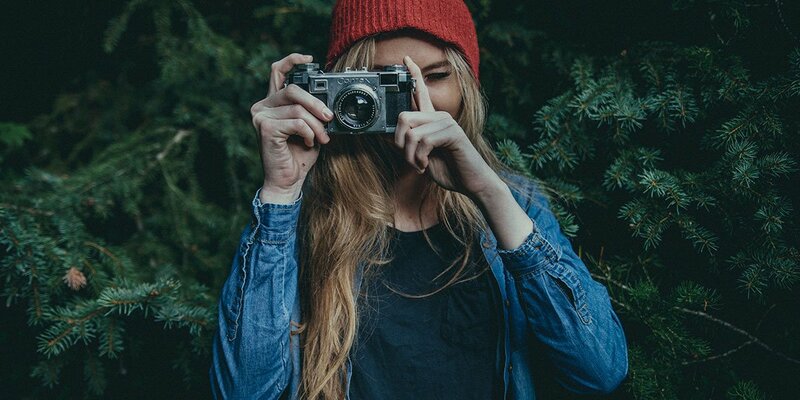 You just need your own reason. 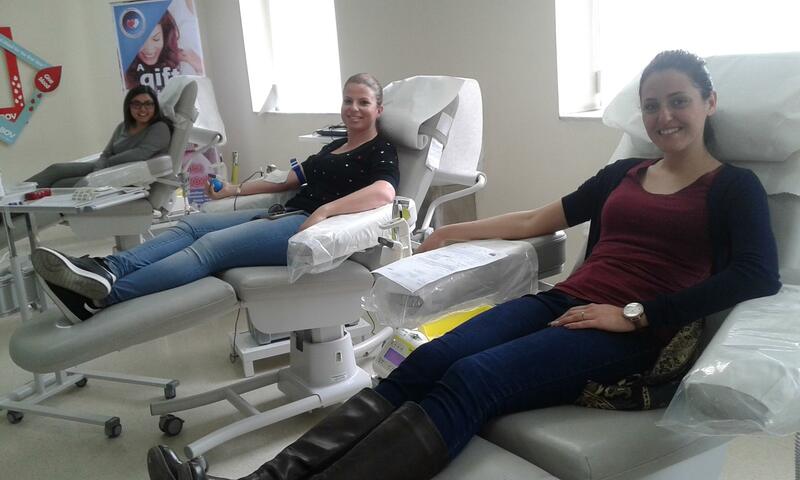 Whatever your motivation, the need is constant and your contribution is important for a healthy and reliable blood supply. 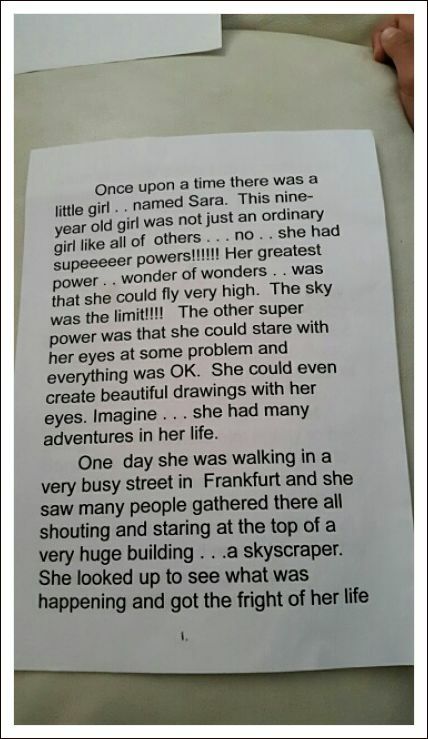 And you’ll feel good knowing you’ve helped change a life. 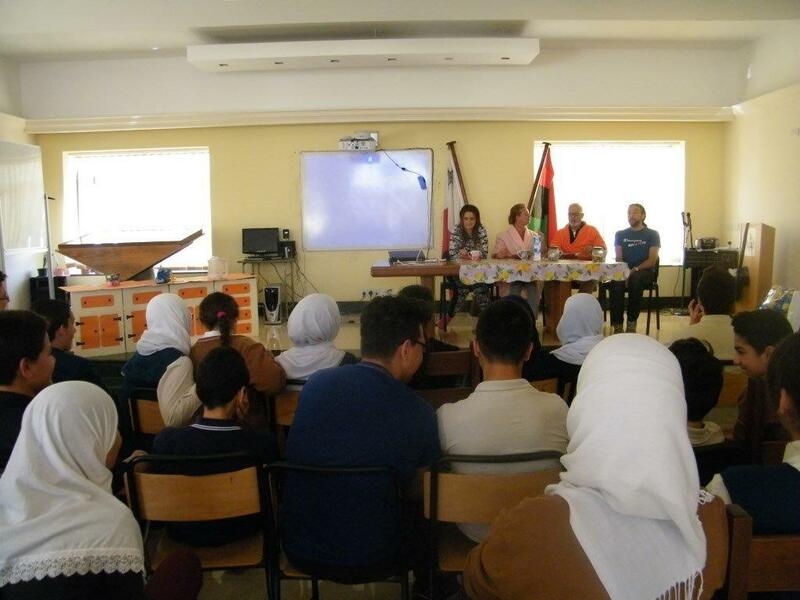 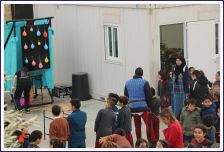 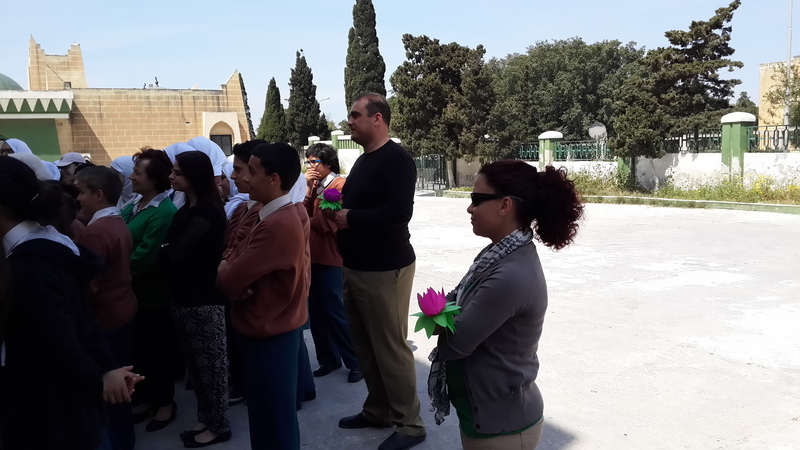 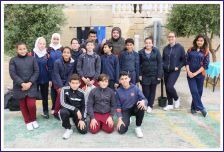 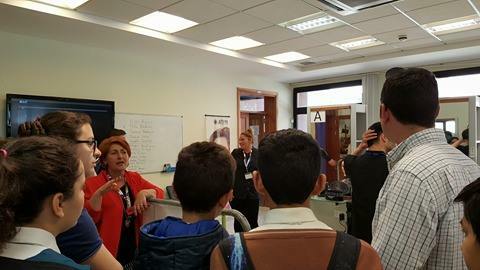 The activity was organised upon the initiative of Ms Glorian Sammut who coordinated the activity by organising bus schedules from Mariam Albatool to the Blood Donation Unit and back. 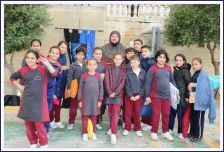 The School administration would like to thank ALL DONORS from Mariam Albatool School who participated wholeheartedly in the activity. 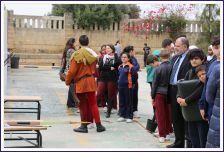 Particular thanks go to Ms Glorian Sammut for her initiative. 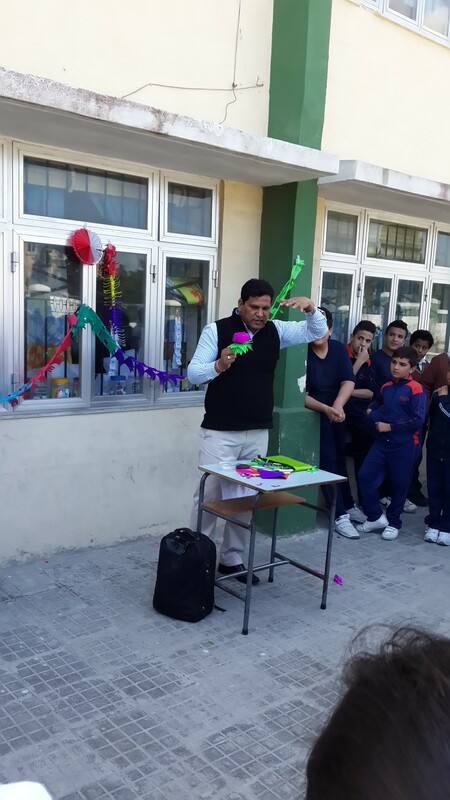 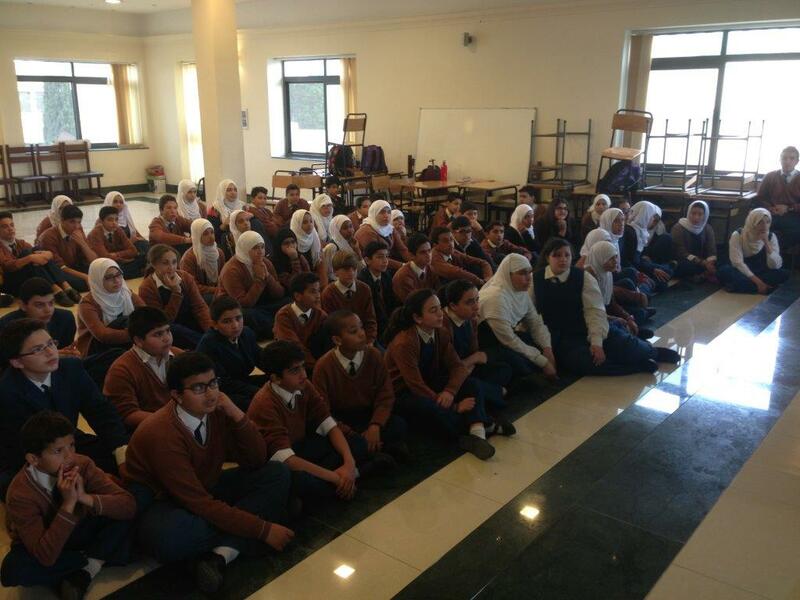 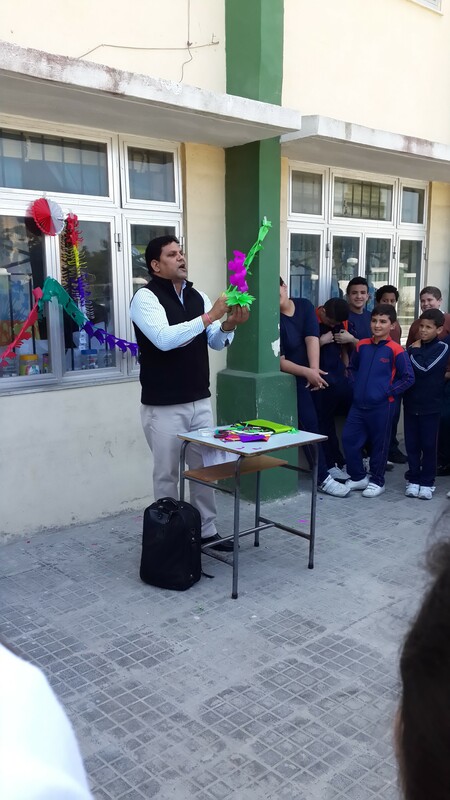 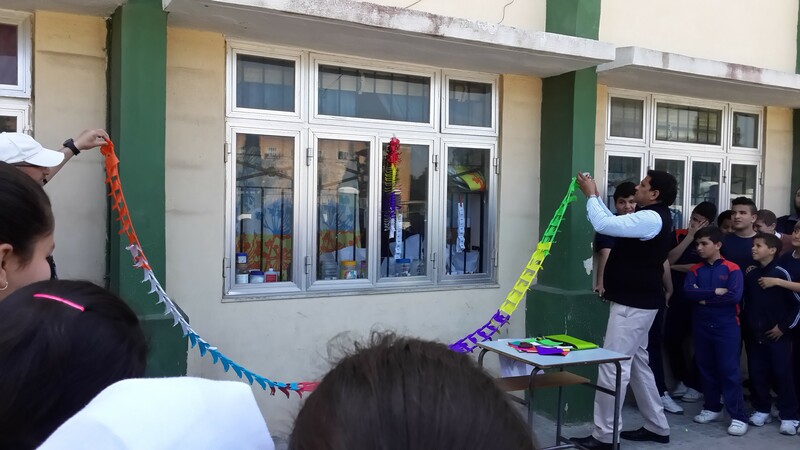 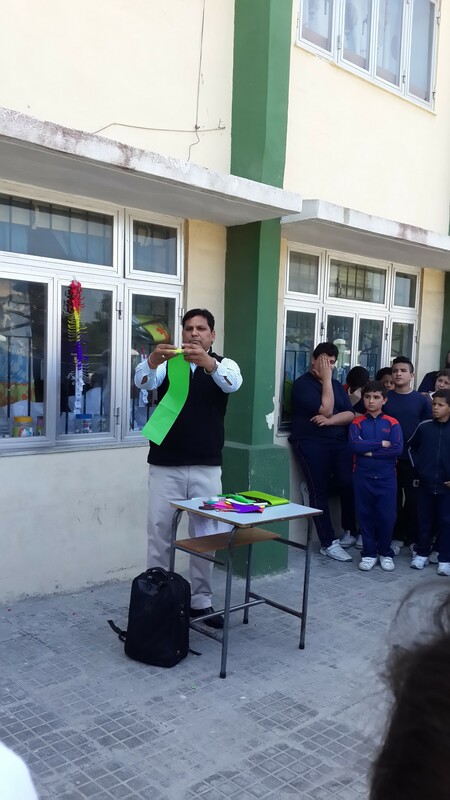 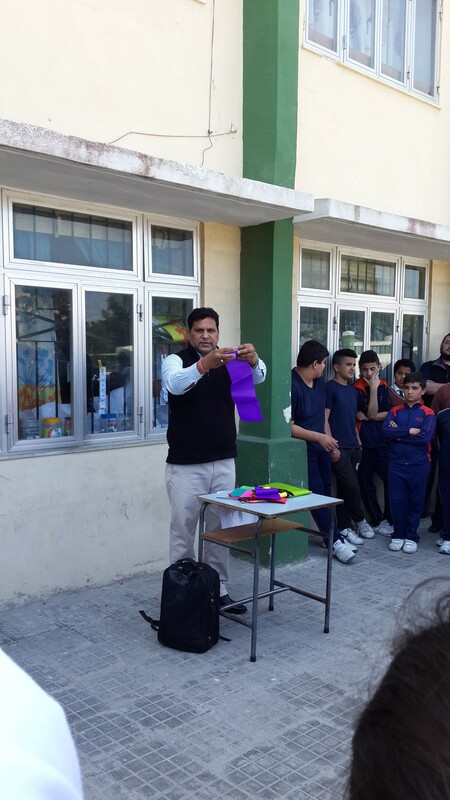 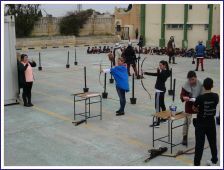 Below are some photos taken during the activity. 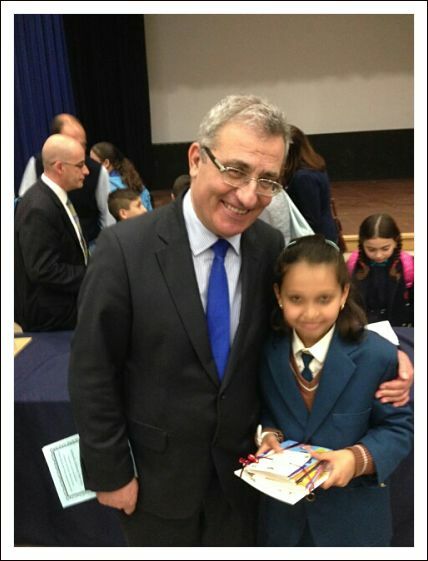 World Book Day – Winner! 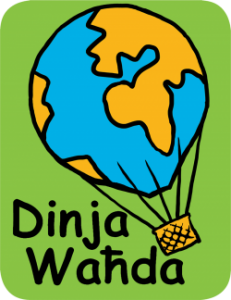 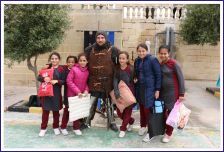 To celebrate World Book Day, which this year was celebrated on the 22nd of April, the Schools Library Service (SLS) within the Directorate for Educational Services organised a writing competition for all Primary school pupils around Malta and Gozo. 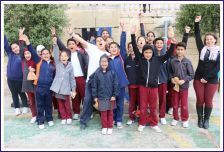 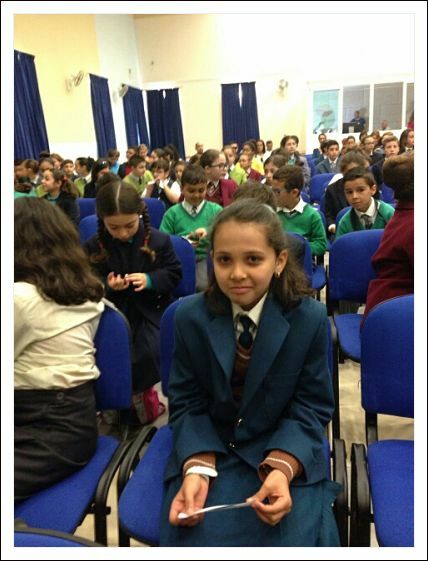 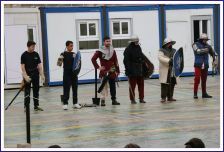 Our school participated with students from two Primary classes: Yr 4 and Yr 6. 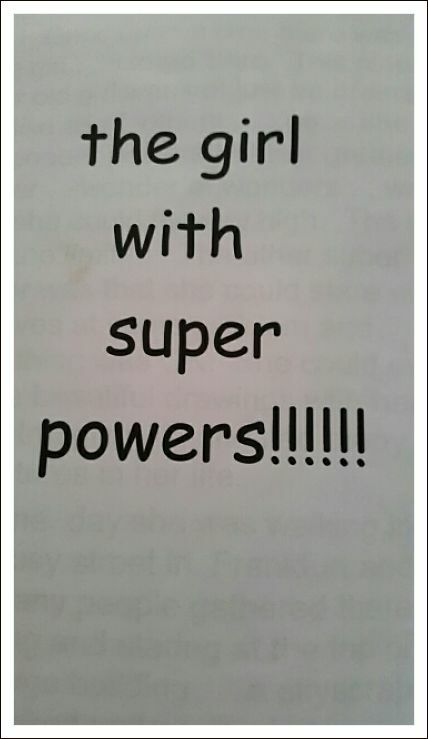 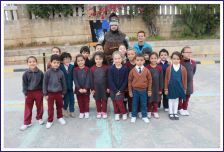 The children had to write an original short story of not more than 400 words in English or Maltese. 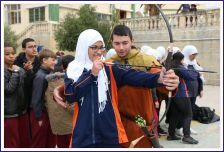 Below are photos taken during the occasion. 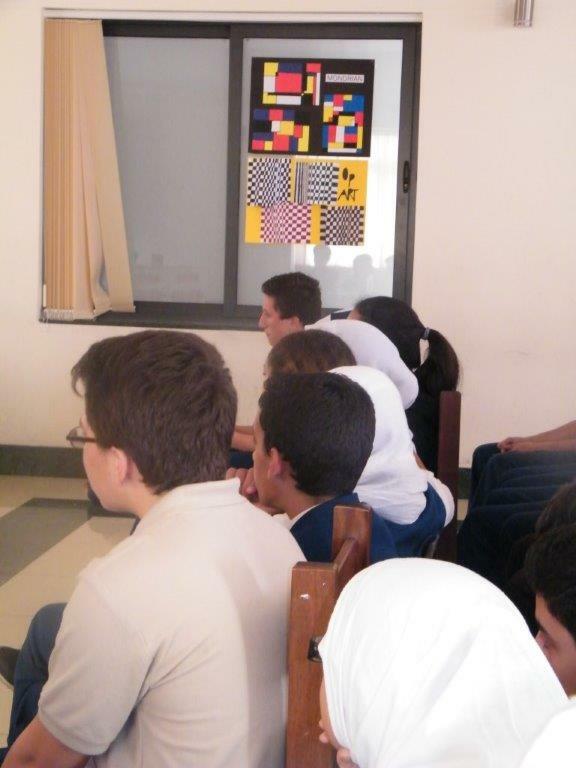 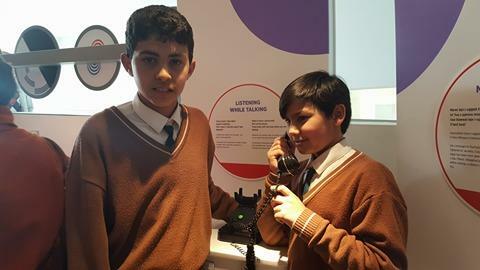 On Thursday 14th April, Year 9 students took part in the International Civic and Citizenship Study (ICCS). 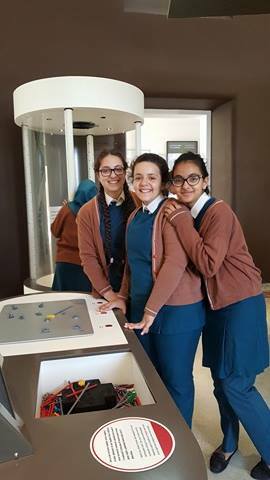 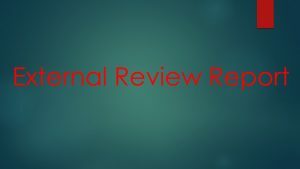 This research programme is an ongoing comparative study that examines the ways young people are prepared to fulfill their roles as citizens. 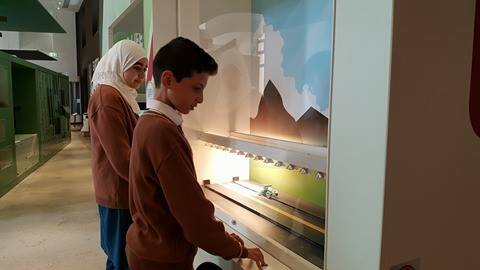 ICCS collects and analyses data that investigates students’ understanding of issues related to civics and citizenship, including their values, beliefs, attitudes and behaviours. 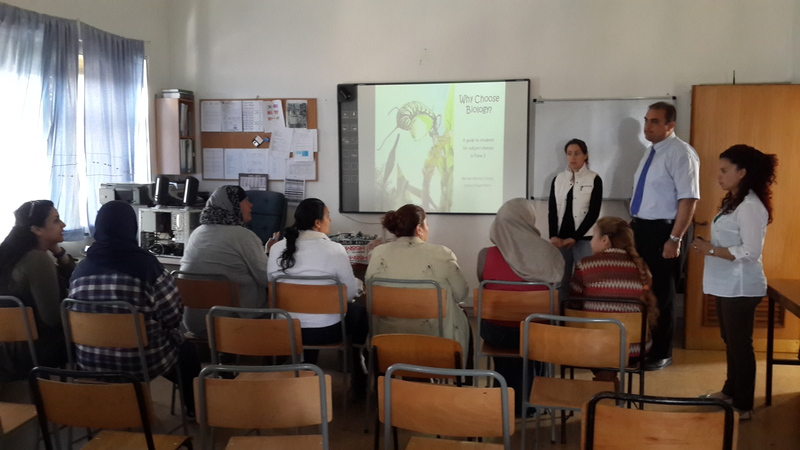 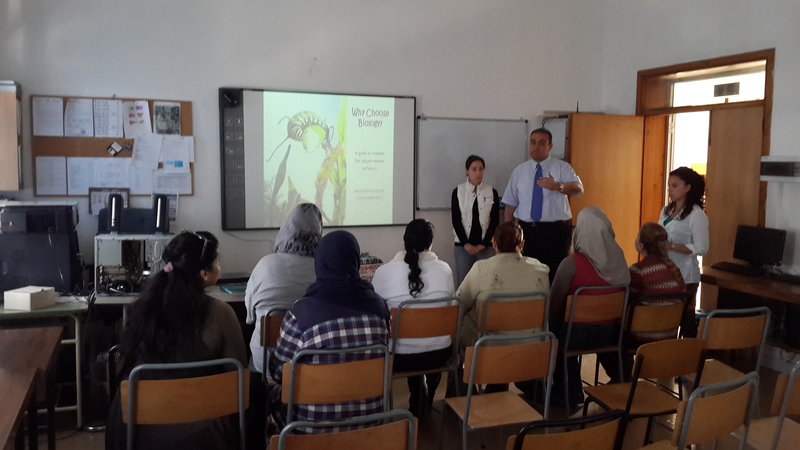 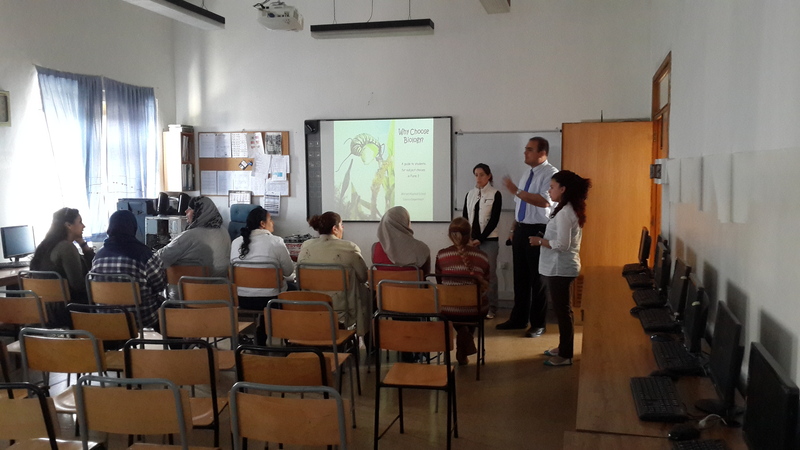 The study was coordinated by Ms Glorian Sammut and administered by Ms Debbie Atanasio. 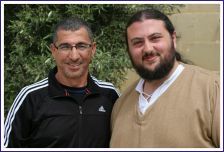 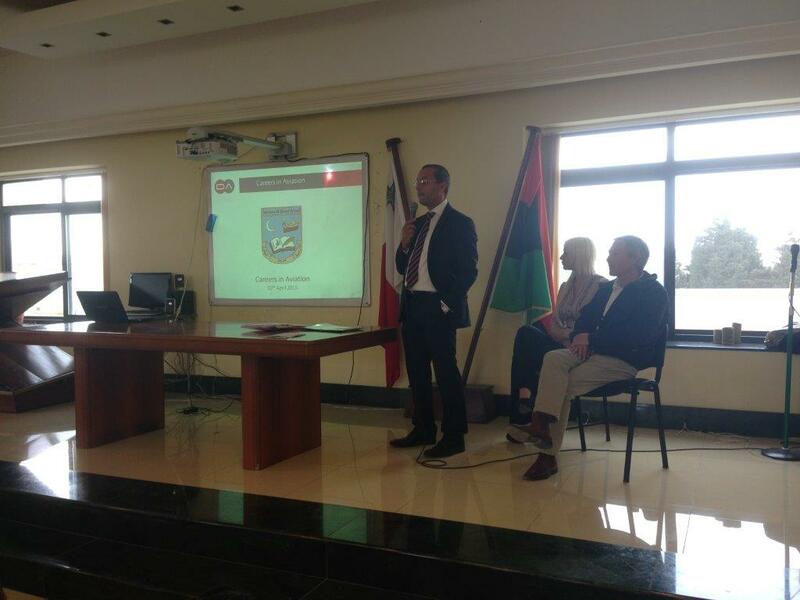 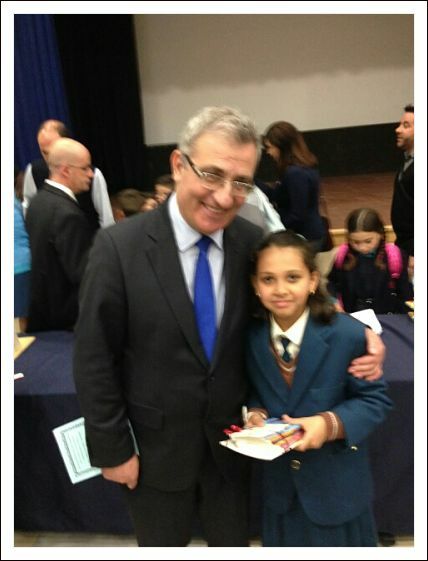 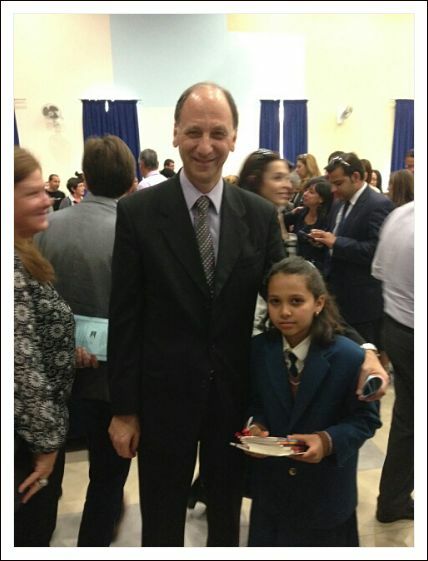 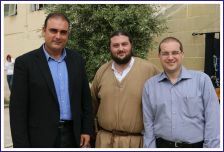 The Head of School, Mr Kenneth Busuttil, presented the certificates to the students. 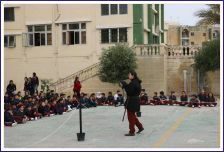 Below is a photo taken during the event. 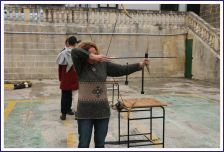 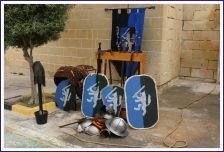 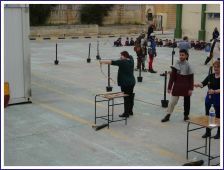 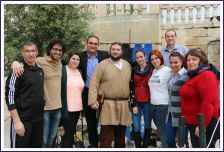 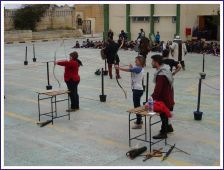 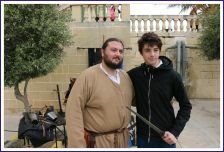 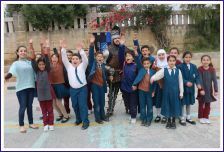 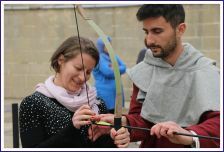 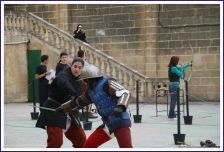 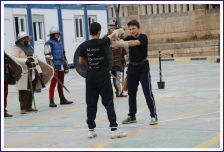 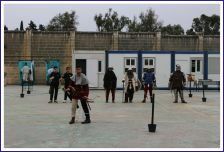 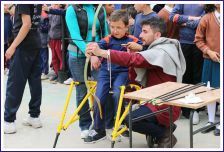 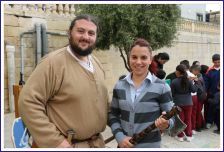 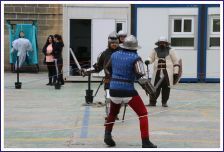 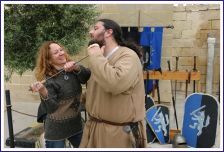 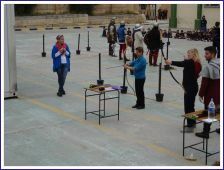 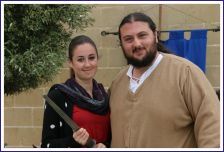 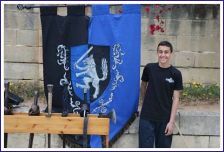 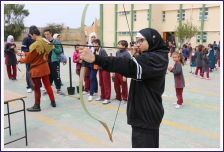 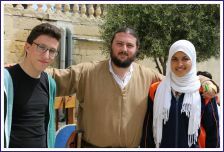 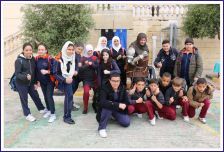 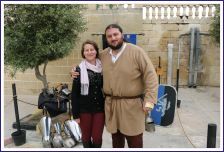 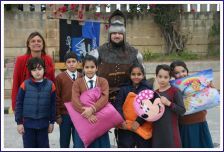 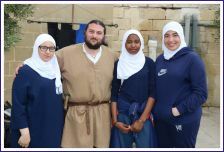 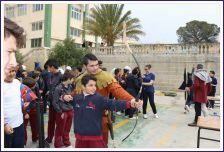 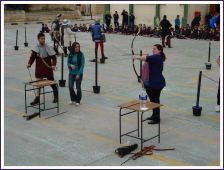 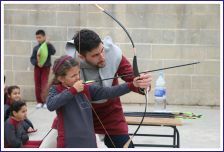 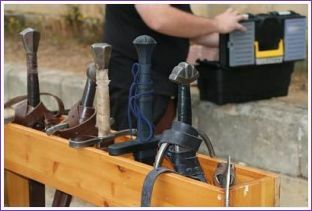 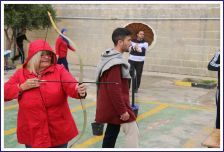 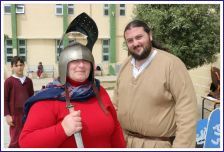 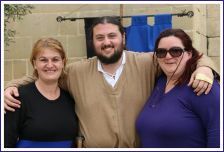 This year, MERCS Malta is proud to announce that it took part in the third annual medieval event, organised by Mariam Albatool School. 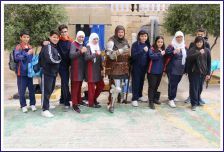 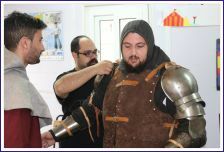 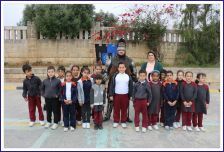 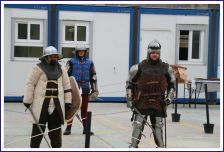 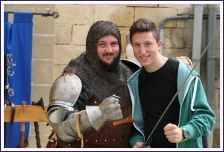 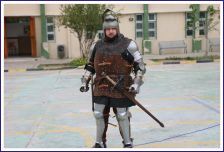 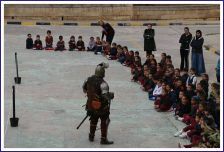 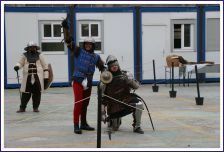 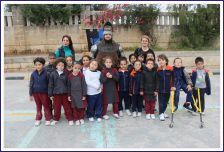 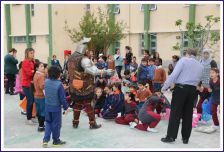 On this special day, students from the school attended an interactive show featuring the medieval way of life and warfare. 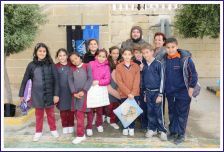 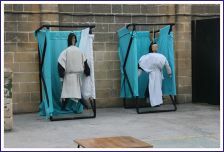 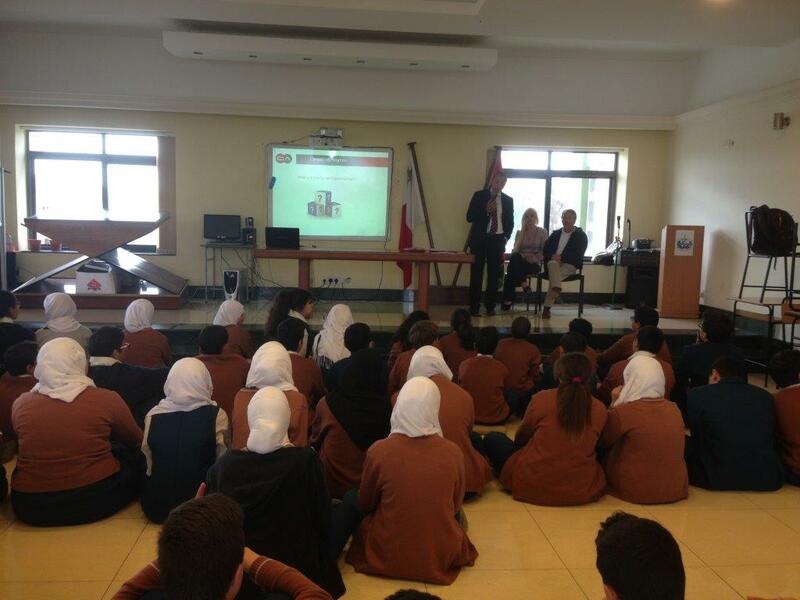 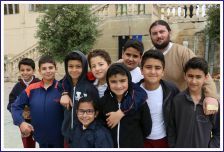 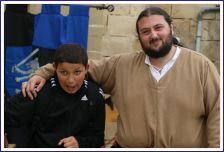 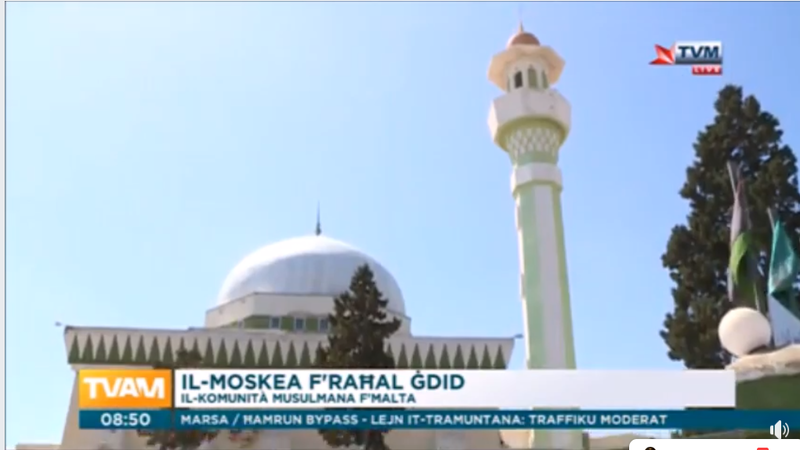 An educational journey, that goes back to our Maltese heritage. 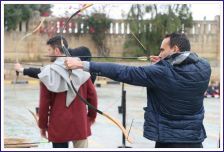 Apart from various demonstrations, the students and teachers took part in our popular archery range, which was a HUGE success! 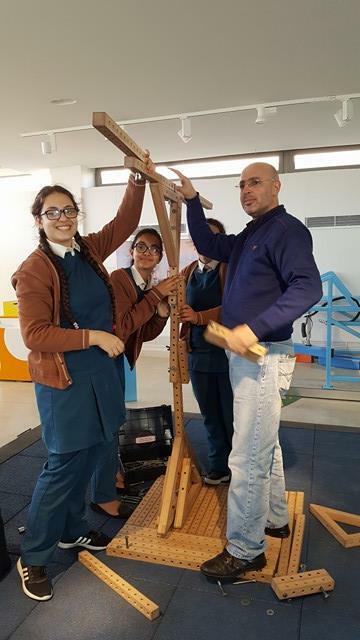 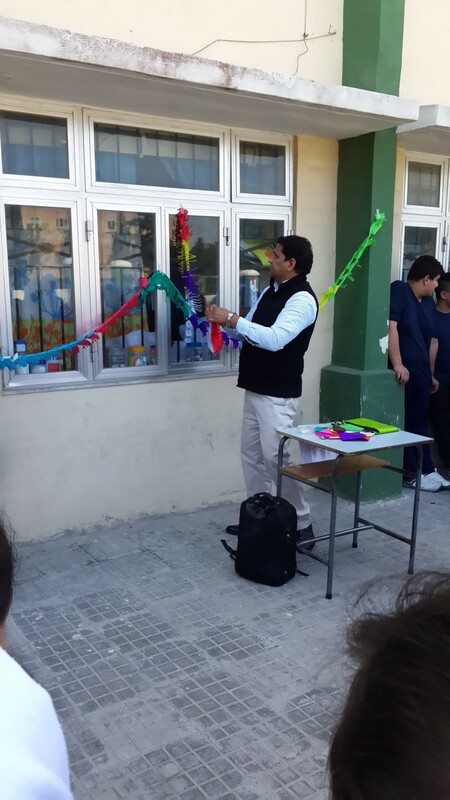 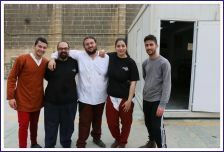 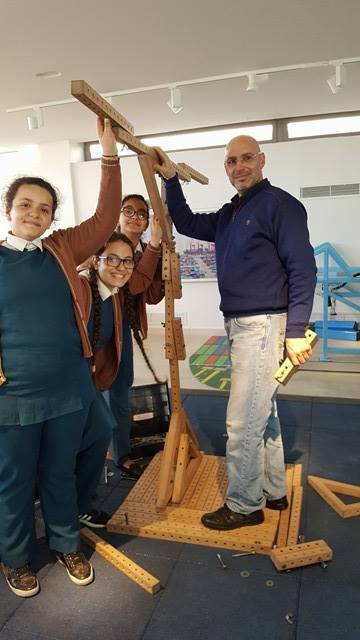 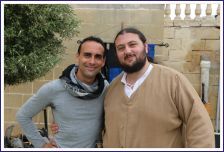 MERCS Malta would really like to thank Mr Kenneth Busuttil, as well as the assistant heads, teachers and of course the students for making us feel more than welcome. 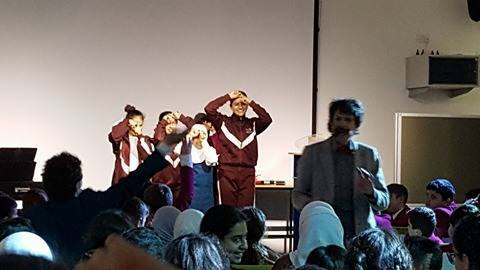 A big round of Applause goes to Cleve Zammit, Dylan Sultana, Christine Montebbello, Christian Zammit (aka ZAZU) George Bezzina and our newest Members Mikal Suleiman, Abdullah and Aisha Elsadi for making this event a truly great one.A special mention goes to Lawrence Sultana for all the help he gave us. 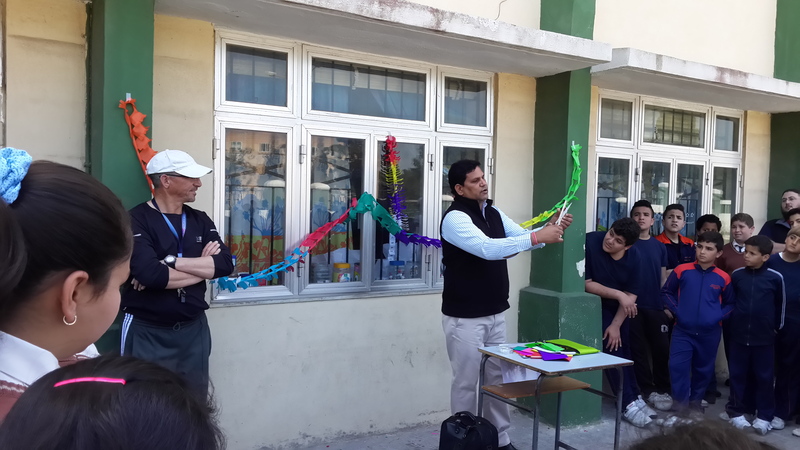 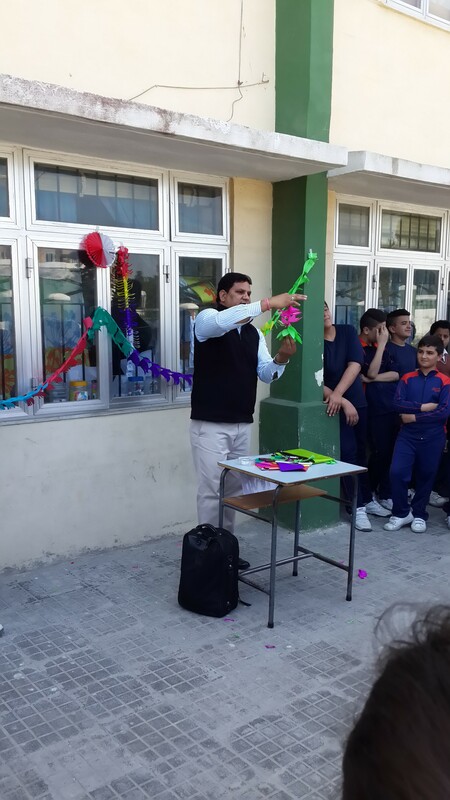 The school administration would like to thank Mr Dylan Sultana for organising this event and hopes for more activities of this kind in the near future.